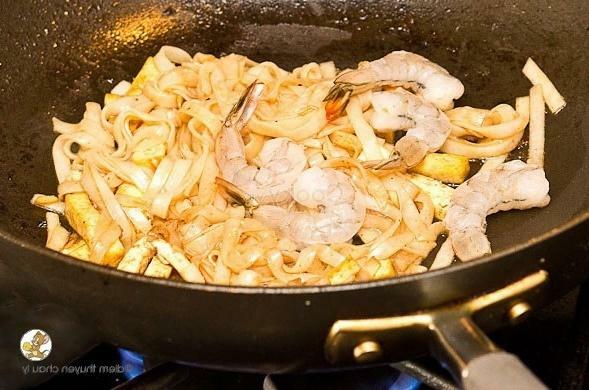 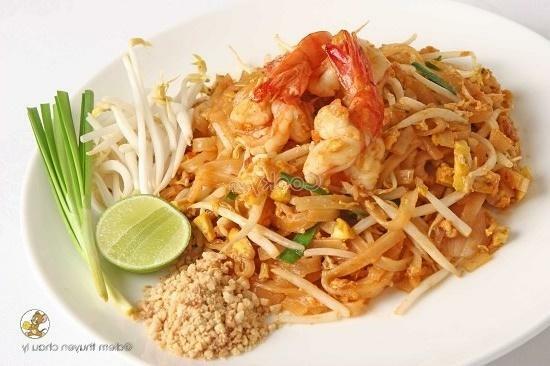 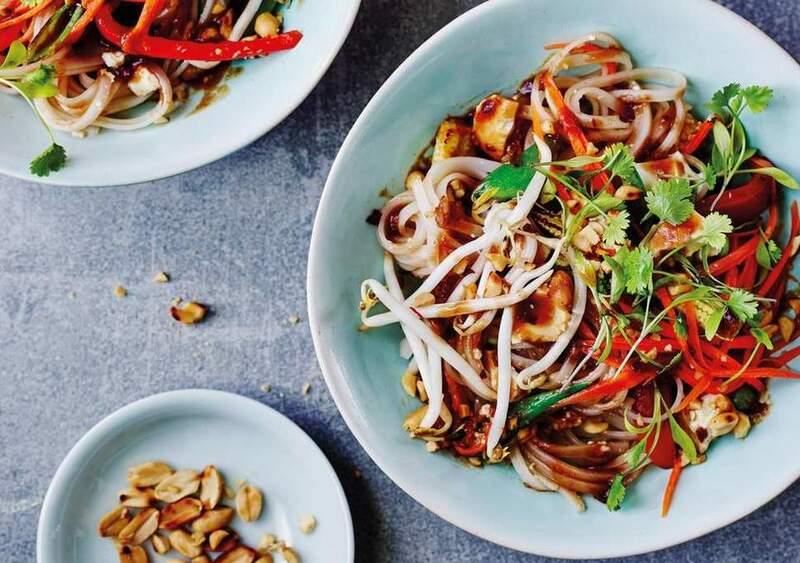 How to make Pad Thai is a simple recipe for us to make a yummy dish of Pad Thai without time-consuming. 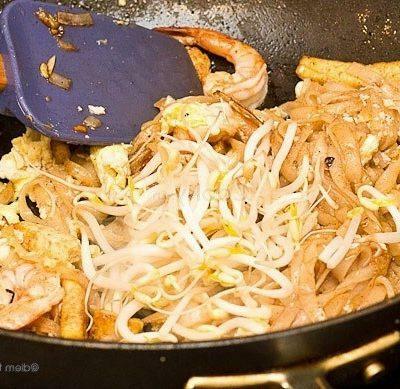 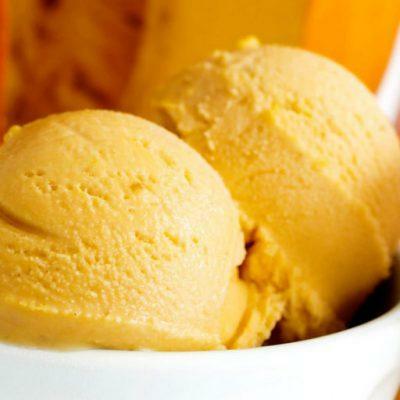 Also, it can become a favorite dish to our family due to its special taste. 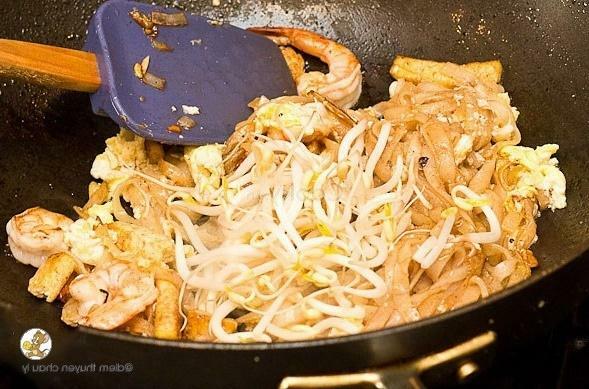 Let’s include this one into our menu for our family at weekend. 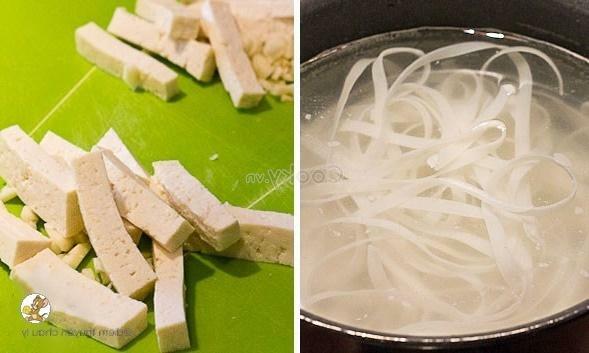 Soak dried rice noodles in fresh water in 1 hour and then take them out. 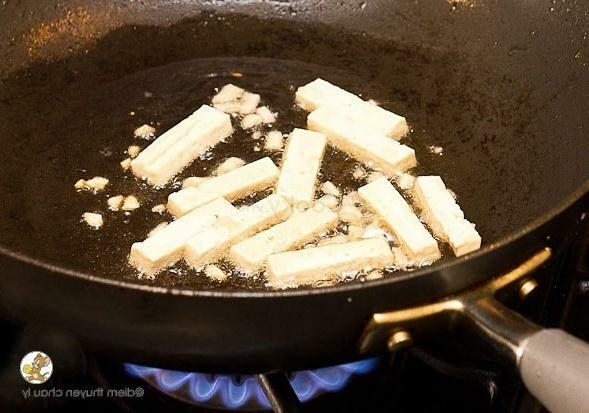 Cut tofu into medium sticks. 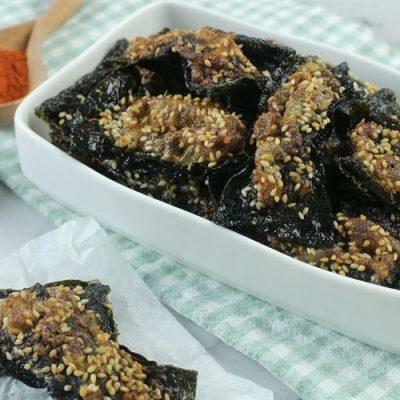 Mix tamarind juice with liquid jaggery sugar, chili powder, and fish sauce. 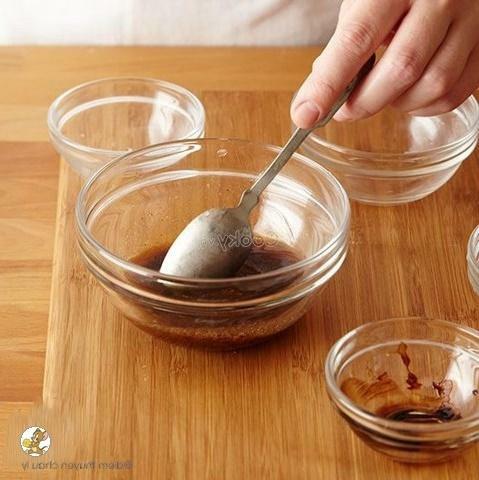 Then pour the mixture into a pot and cook it until the jaggery sugar dissolves completely. 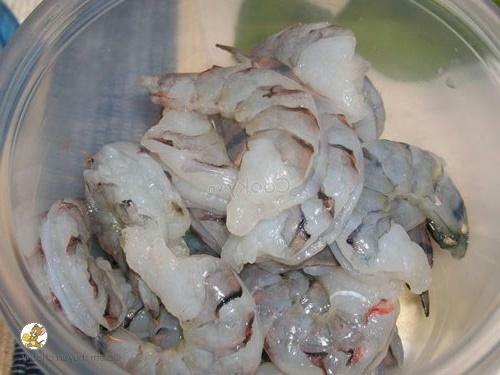 Wash fresh shrimp and peel them. 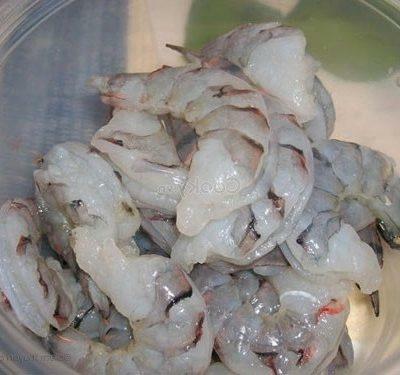 Also, remove their intestine. 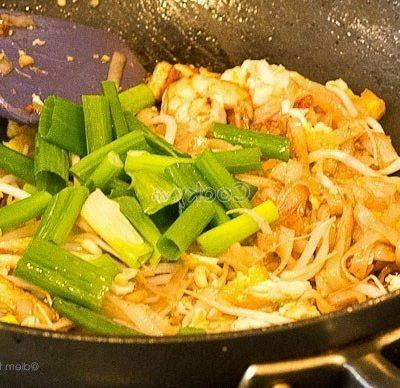 Wash green onions and cut them. 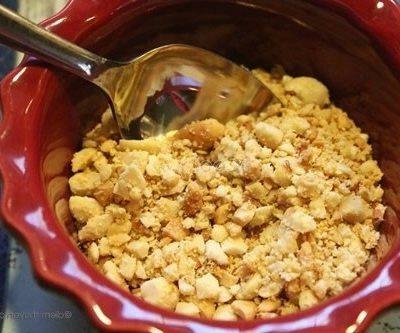 Next, pound roasted peanut. 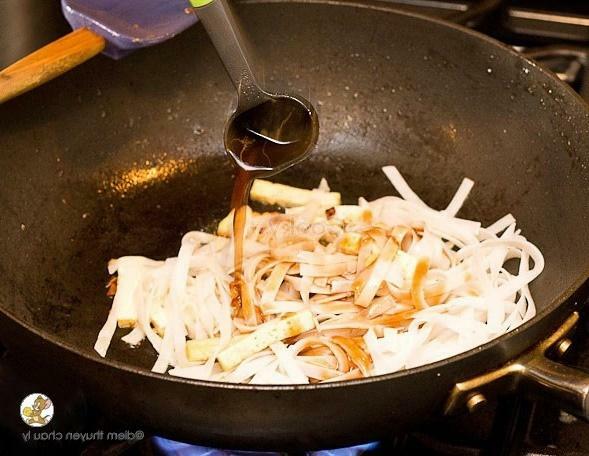 Heat up cooking oil in a pan and stir-fry chopped garlic and then add tofu into the pan and stir gently. 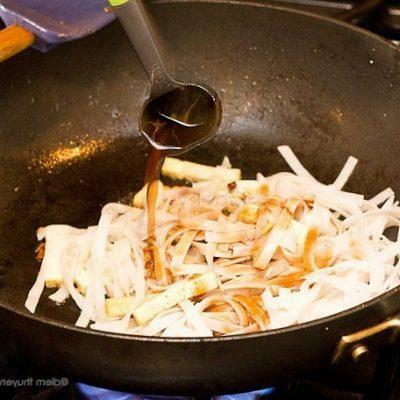 Then, add rice noodles and the sauce made at step 2 and stir them. 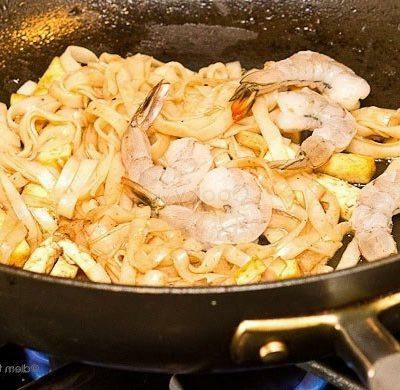 After that, add fresh shrimps into the pan and stir-fry. 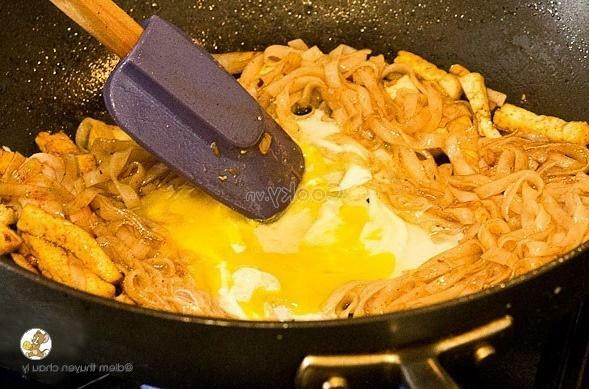 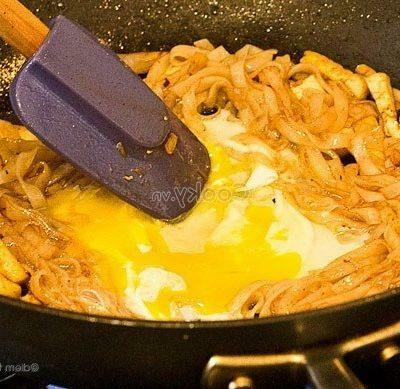 Next, beat chicken eggs into the pan and stir them quickly. 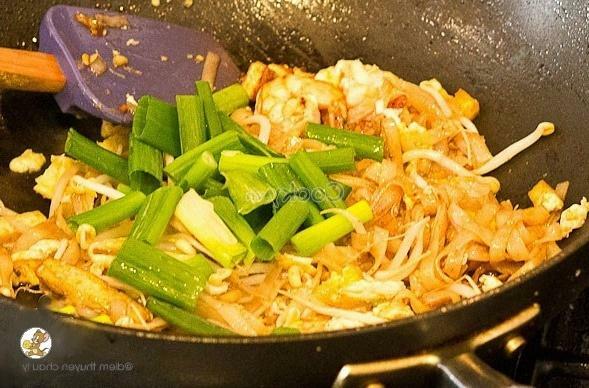 Finally, add green onion and bean sprouts and stir-fry the mixture finely. 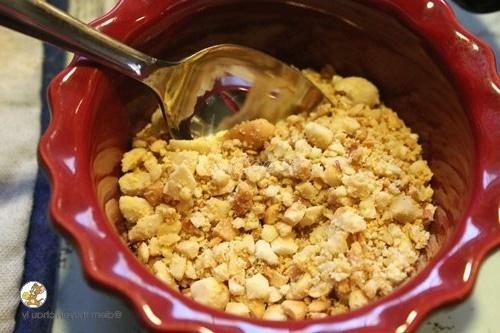 Take the mixture into a plate and sprinkle roasted peanut.